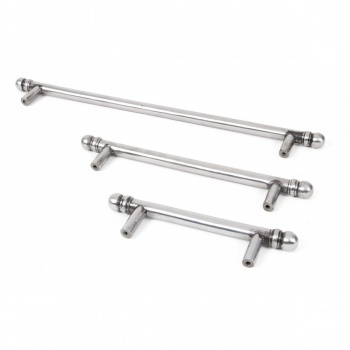 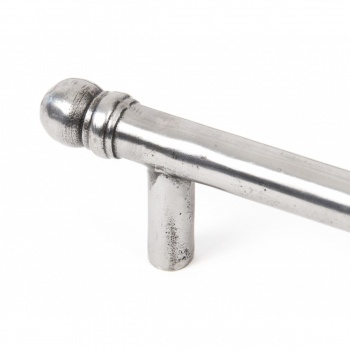 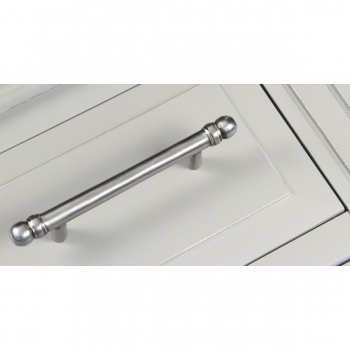 Make an impression with these cabinet bar drawer pull handles. 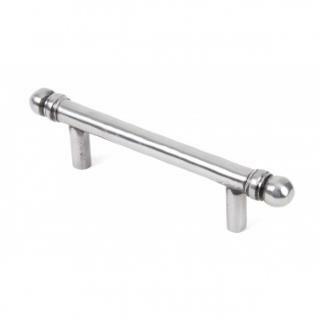 The three varying sizes and three different finishes gives you many options from kitchen to bedroom fittings adding that little touch of character that most bar handles lack. 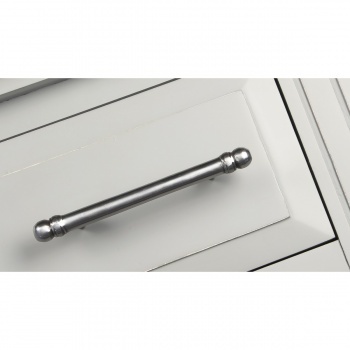 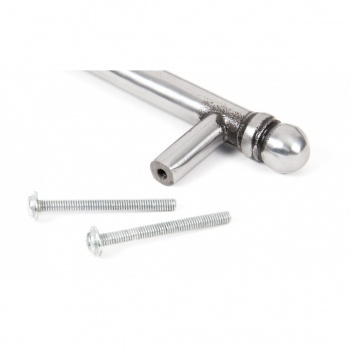 Fixed by way of M4 screw (which is supplied) from the inside of your cabinet or drawer.